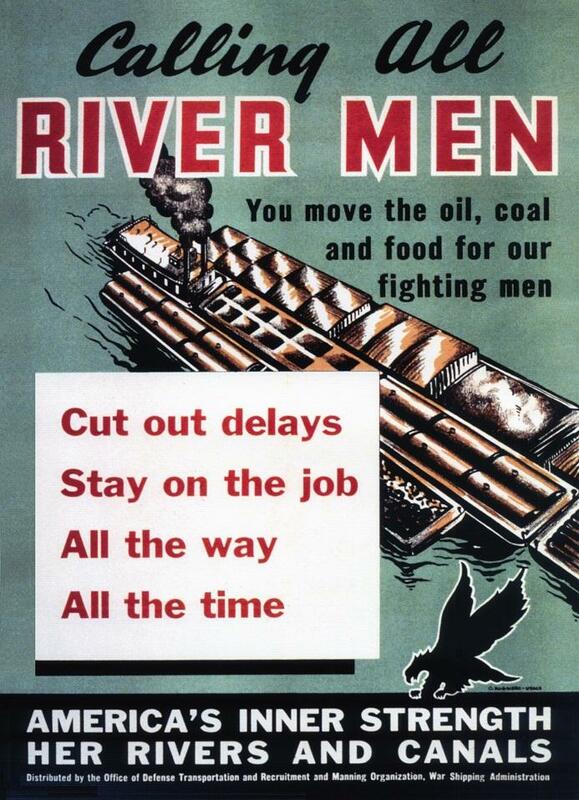 Cut out delays Stay on the job All the way All the time"
Posted prominently in river towns, river cities, the offices of the Towboat companies and on board the towboats. I've improved this by replacing the "screened" photo with a "real photo" . . . much nicer . . . The AVALON was bought at a U.S. Marshal sale at Parkersburg in August 1907 for $9,800 and renamed OHIO. She ran Pittsburgh-Charleston in 1908 and beginning in January 1909, she ran Pittsburgh-Cincinnati. 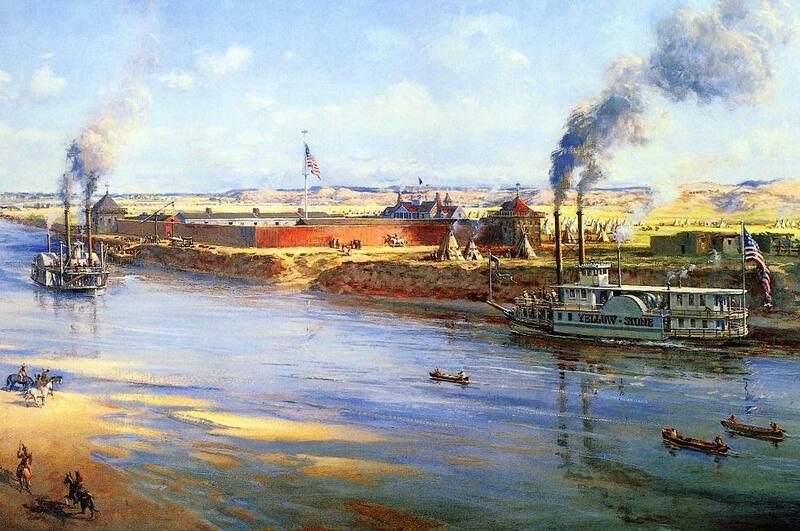 She had a light draft and once made five round trips with two inches on the marks at Franklin, Pennsylvania. In 1909 she went up the Monongahela to McKeesport, Pennsylvania to retrieve a cargo of oil well casing. In the fall of 1913 she discontinued the trade. 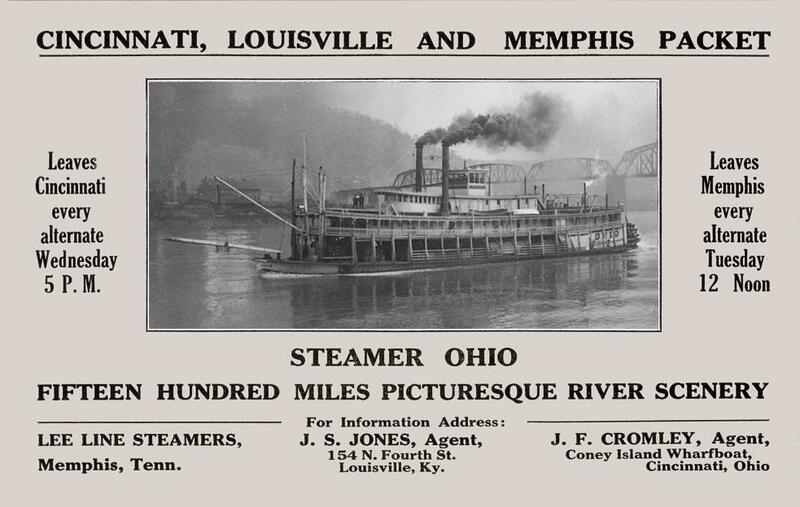 In the summer of 1914 she ran excursions in the Wheeling area and that September she ran a "Booster Trip" Pittsburgh-Huntington under the auspices of the Pittsburgh Chamber of Commerce. In early 1915 she made a Mardi Gras trip from Pittsburgh to New Orleans. From New Orleans she loaded up for Memphis. In the summer of 1915 she ran Cincinnati-Memphis. She connected with the JOE FOWLER for Pittsburgh. 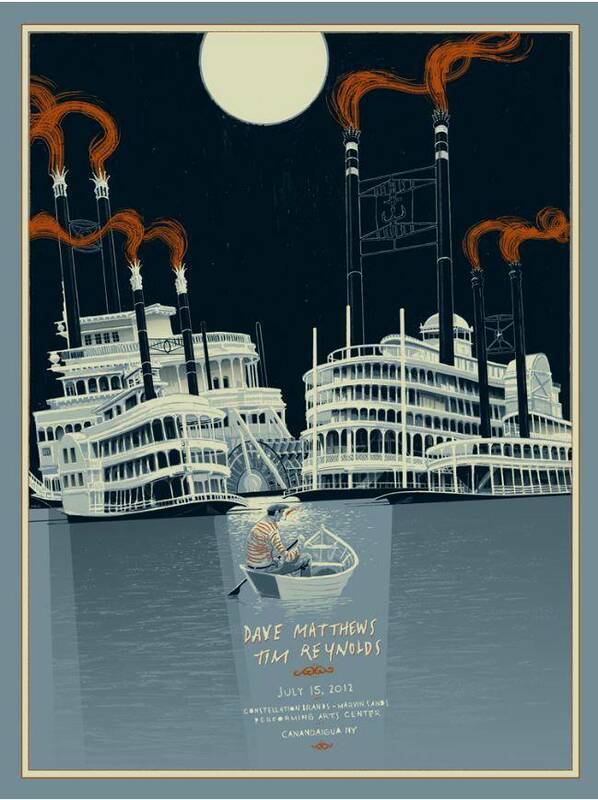 She had returned to Parkersburg when she burned in the mouth of the Little Kanawha River on February 2, 1916. 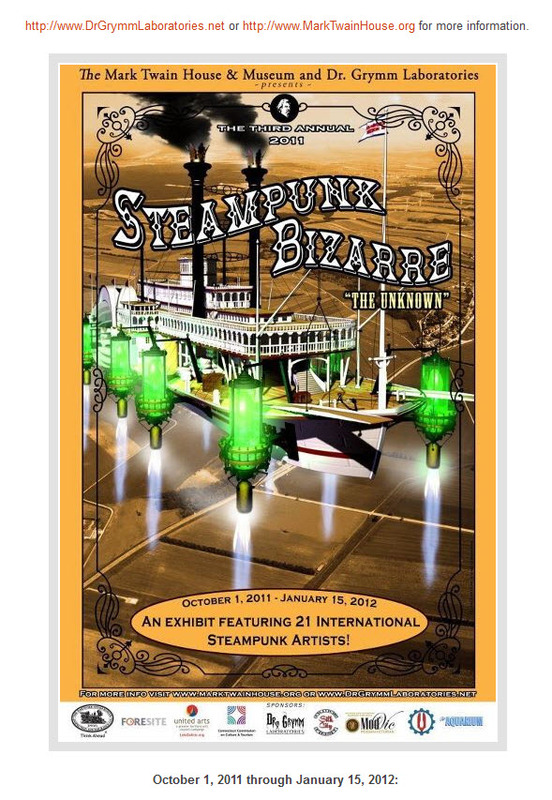 An steampunk art exhibit at the Mark Twain House in Hartford, Conn. from fall of last year to winter of this year . . . 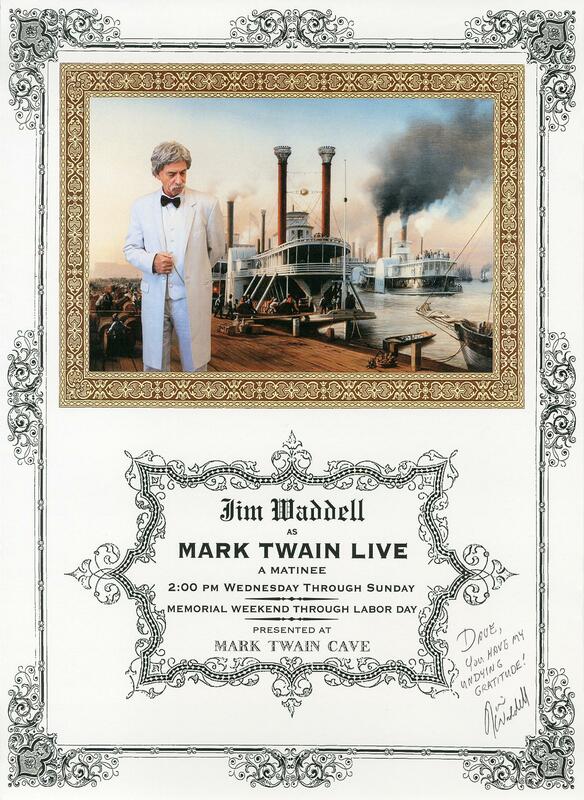 Attached scan of a poster for Hannibal's "Mark Twain" (Jim Waddell) that includes a composite I made of him over a painting of New Orleans in 1850.